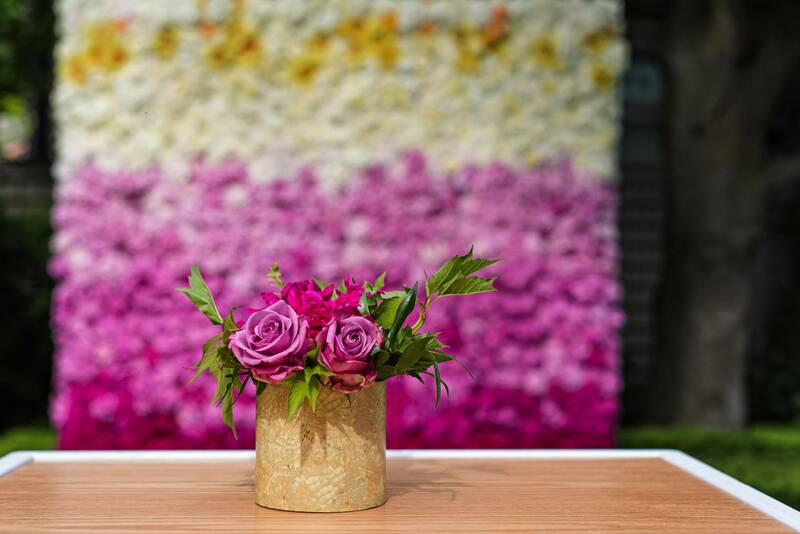 We offer a full wedding planning and design service with an emphasis personalized care to suit you every step of the way. 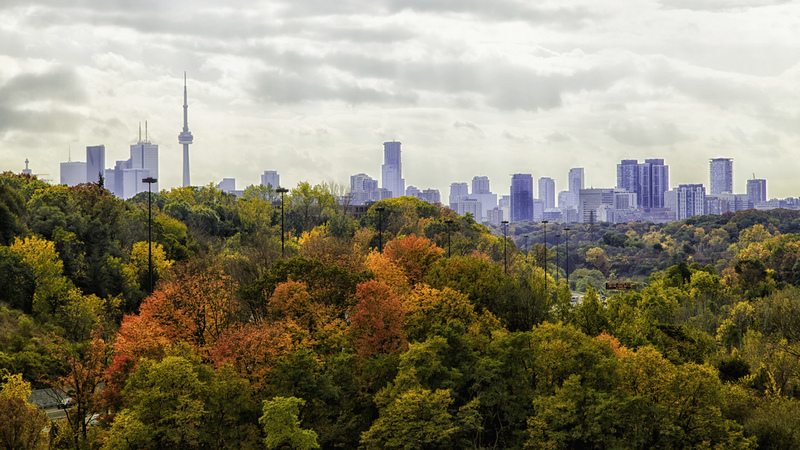 We have dedicated Toronto event planners with years of experience whose specialties focus on weddings. We help you arrange every facet of your wedding, including lighting, venue selection, décor, and music. We work with your personal schedule and listen to your every need to ensure you have a worry-free, and enjoyable experience up to arrival of the day itself. Our team aims to build a trusting relationship with you to diminish any stress so that you can shine on your big day. We want the meal to be the centerpiece that binds your decor and theme together and truly reflect your personality. 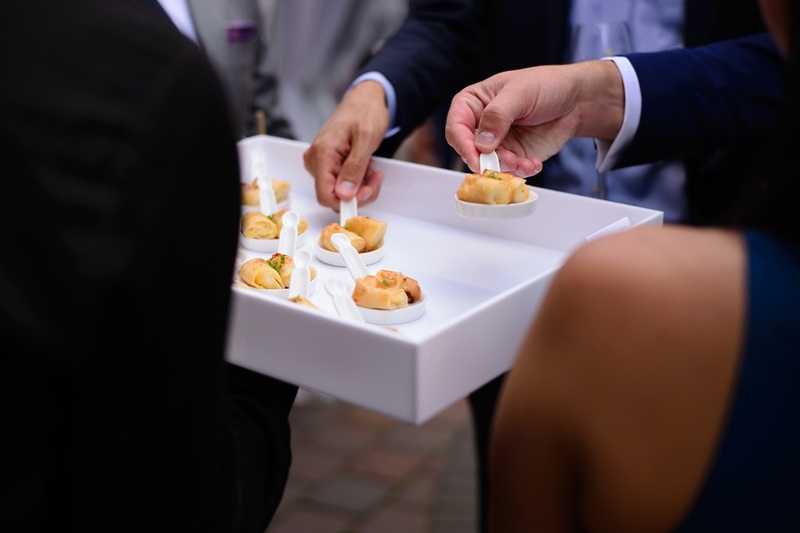 From hors d’oeuvres and wine selection to your wedding cake, we strive to make every morsel as memorable as you are. As always, we invite couples for tastings to ensure your first meal together as a married couple will be nothing but perfection. Planning your wedding as a union is one of the first milestones of many that you and your partner will experience throughout your lifelong journey together. Through collaboration and communication, we ensure that you have the final word on every last detail. 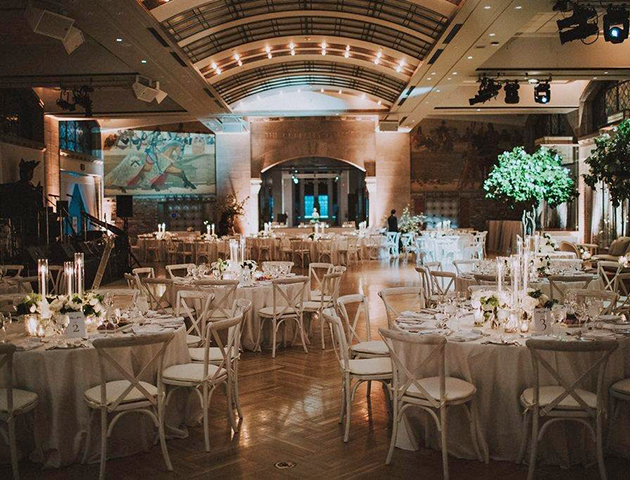 Daniel et Daniel welcome diversity and are honoured to be premier planners for LGBTQ weddings in Toronto, having had the pleasure of organizing many remarkable celebrations. Your wedding is a reflection of the love shared between you and your partner and to honour that, we personalize every element of your special day. Food is one of life’s greatest pleasures and for centuries, has acted as a centerpiece in major celebrations. Sharing your first meal as a married couple is a momentous occasion and brings all those who indulge with you closer together. The wedding menu should reflect your love for one another and inspired by things that are individual to you. 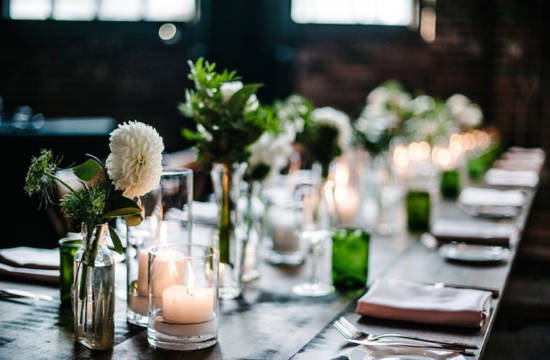 Daniel et Daniel is the leader in wedding catering in Toronto, with a team that specializes specifically in wedding cuisine. 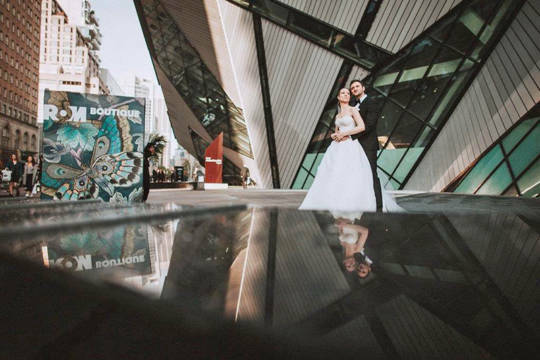 We have a depth of experience with Toronto weddings unmatched in the industry. Get the wedding experts to help you plan your wedding. We can help arrange every facet of your wedding and take the stress away. Make your wedding awesome with the help of Daniel et Daniel.